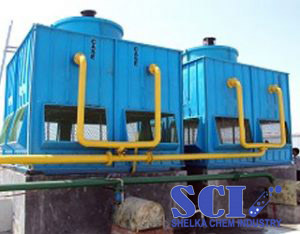 Shelka Chem Industry, a brand known for its mission and quality was launched in the year of 1989. Our 30 years of service has been well recognized by our customer fraternity. 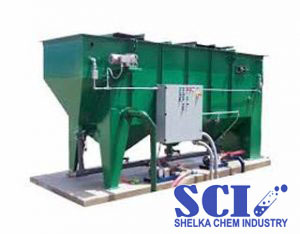 Shelka Chem Industry being a renowned brand in the industry is well known for its unique and skilled capabilities. It is recognized as a manufacturer, exporter, Our product catalogue encloses Cooling Tower Chemicals, Boiler Chemicals RO Chemicals, water treatment chemicals & disinfectants ,sanitizers. 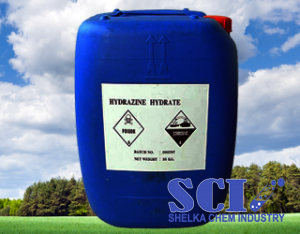 These products are enormously named and widespread for their precise chemical composition, boosted shelf life, effectual results, precise pH value and wholesomeness. Other than offering good quality graded products. These services are rendered to our valuable customers across the globe. We are thoughtful about varied aspects that increases client’s trust in us. To enrich our best customer service and customer success factors, we deliver quality products within the agreed stipulated time frame providing multiple payment modes and shipment modes for the ease and satisfaction of the customer. In our esteemed and well-established organization, we have adapted technically advanced infrastructure that comprises of high end machinery and equipment that assist our production team to produce efficacious materials. Advanced infrastructure and processes help in easy storage, loading and unloading mechanism. It has been the sincere hard work put forth by our dedicated and well talented team that has marked our organization’s presence throughout the world. 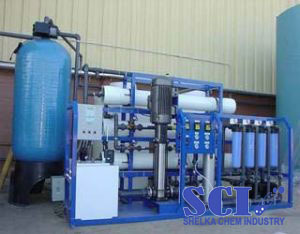 This has enabled us to have deals with wide range of customers. In the near future, we have a mission and goal to further wide spread our business there by entering varied locations across the globe. To gain reliability and trust worthiness of the customer pertaining to our brand and the quality of products we deliver on a timely manner. 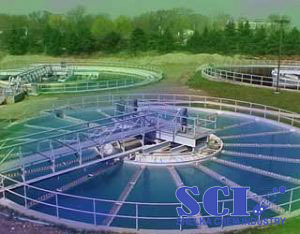 Find out more about Effluent Treatment Plants. Please feel free to contact about our ETP/STP ranges. 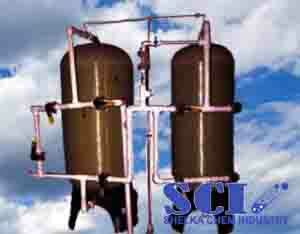 Know more about our Water Softener Plants. 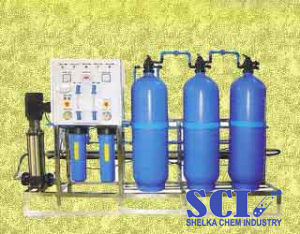 Complete range of RO Chemicals.